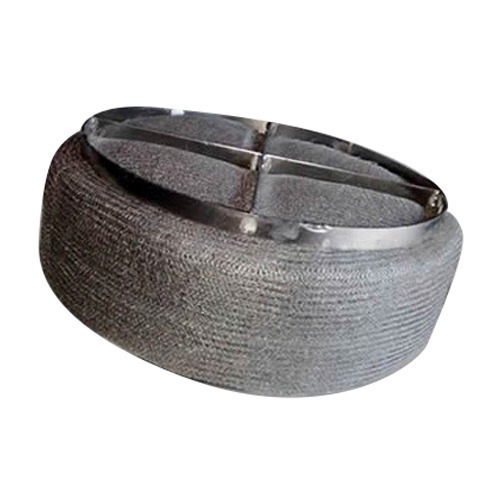 Demister Separator is widely used for the removal of liquid particles from exhaust air, exhaust gases and steam. It is available in a variety of materials, configured to meet the specific requirements of applications. 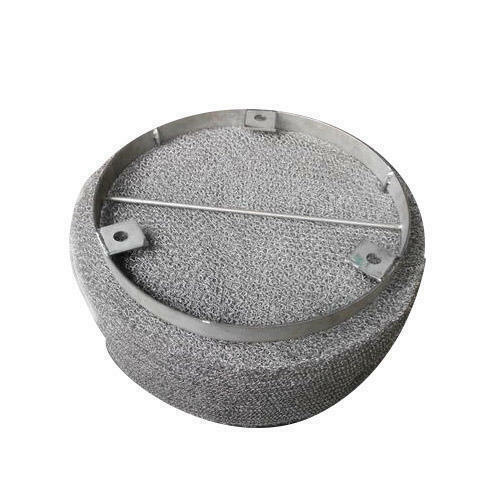 In this, the separation efficiency improves with the increasing flow velocity and is influenced by the voids and wire mesh surface area. 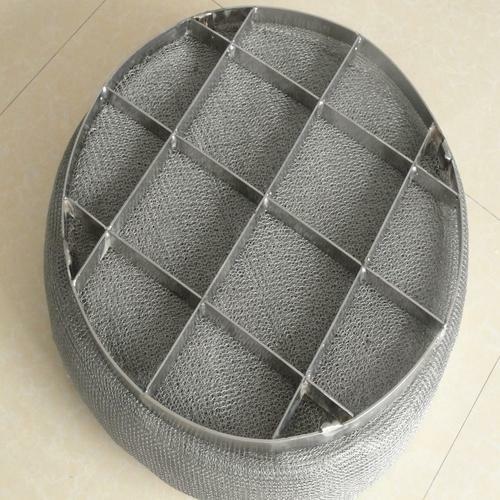 Knitted Mesh Demister Pads are the assembly of knitted mesh supported on high open area grids. It is a simple, small in size and light weight structure which is installed in various process equipments handling liquid and vapor. When a vapor steam containing entrained liquid droplets passes through this pad, the vapor moves freely through the mesh but the inertia of the droplets forces them to come in contact with the wire surfaces, coalesce, and ultimately drain as large droplets. 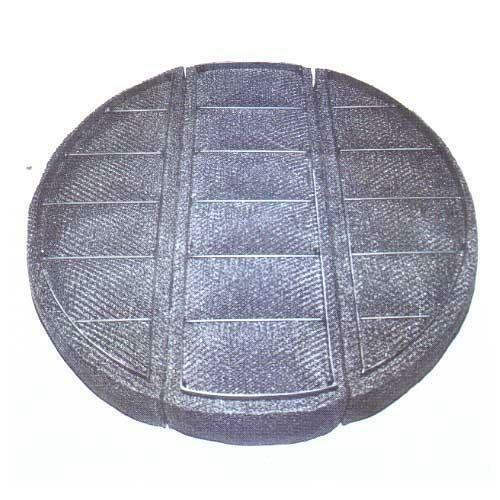 We offer a variety of Demister Pad for different process equipments handling liquid and vapor. The due to carry over of liquid particulate matter by gas or vapour, termed as entrainment is common in gas-liquid separations. It causes material loss and adversely affects the operational efficiency of the system. Constructed in a simple and light weight structure, it works by coalescing liquid droplets of smaller sizes. It results in increased collisions among the liquid drops forcing them to stick together in order to form bigger droplets that are too heavy to rise with the gas stream.